ASU-Newport is a key partner in regional economic and workforce development, and works closely with various economic development agencies and institutions at the local, state and regional levels to foster positive economic growth in the communities we serve. An integral component of this strategy is business and industry outreach and services in the area of workforce development. The goal of the Economic and Workforce Development group is to create alignment between ASU-Newport programs and the workforce needs of our regional business and industry partners. We review needs both current and anticipated to ensure that ASU-Newport provides relevant programs, both credit as well as non-credit customized training for individuals or entire organizations. 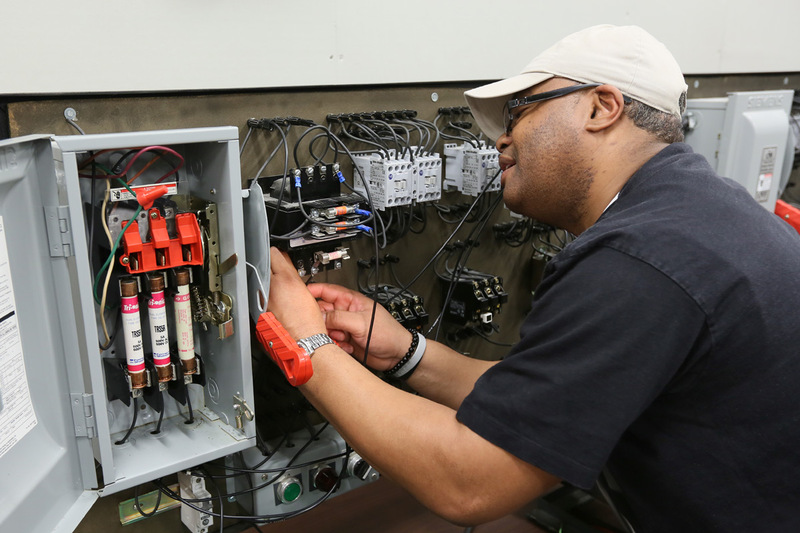 In partnership with the Workforce Training Consortium, ASU-Newport is able to offer cutting-edge training that delivers immediate and sustained return on investment for existing and future employees in Northeast Arkansas. The WTC training center is located at our Jonesboro Campus at 5501 Krueger Drive in the heart of Jonesboro's Industrial Park. Our programs are flexible, relevant and value-based to help our business and industry partners improve their competitive advantage by providing employees with enhanced skills to meet the needs of the future. Additional services include training rooms, assistance in workforce grant application and administration and group facilitation. Our staff is ready to help you achieve your objectives.